From 2006-2008 I was trained in ministry in a small congregation near Heidelberg, Waldwimmersbach and Lobenfeld. Since 2008 I have been ordained minister of the Protestant Church in Baden (Evangelische Landeskirche in Baden). As minister I was responsible for a center for spiritual work and adult education located at a church from the 12th century, Klosterkirche Lobenfeld. As well as that I worked as minister in the congregation of Waldwimmersbach and Lobenfeld, from 2009 to 2010 I was minister in the congregations of the five small villages called Schönbrunn, located in the church district of Eberbach-Neckargemünd. Since 2010 I have been the Dean of Theologisches Studienhaus Heidelberg, which is a house for students of the University of Heidelberg (theology and other subjects). It is part of Evangelisches Studienseminar Morata-Haus. I am responsible for the program of the house with lectures and reading groups in theology, discussions and also regularly prayers and worships. I am also responsible for ministers who spend a sabbatical back at the Faculty of Theology. Additionally I cooperate with those who are responsible for the students of theology in counseling students and in informing college students about what it means to study theology and to become a minister. From 2010-2012 I was trained in CPE (clinical pastoral education) within the CPE program of the Protestant Church of Baden. 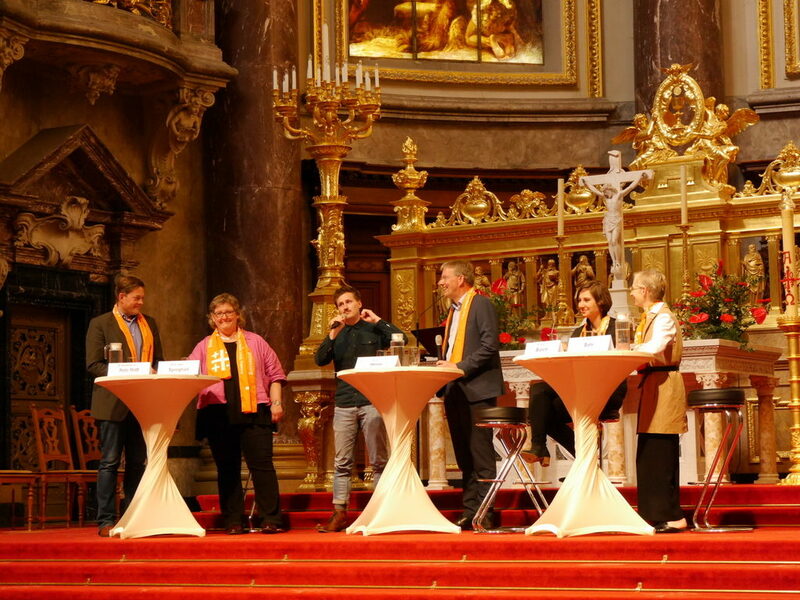 Since 2004 I have been part of the preparation team of Deutschen Evangelischen Kirchentag, organizing an planning panel discussions and also moderating some of them. 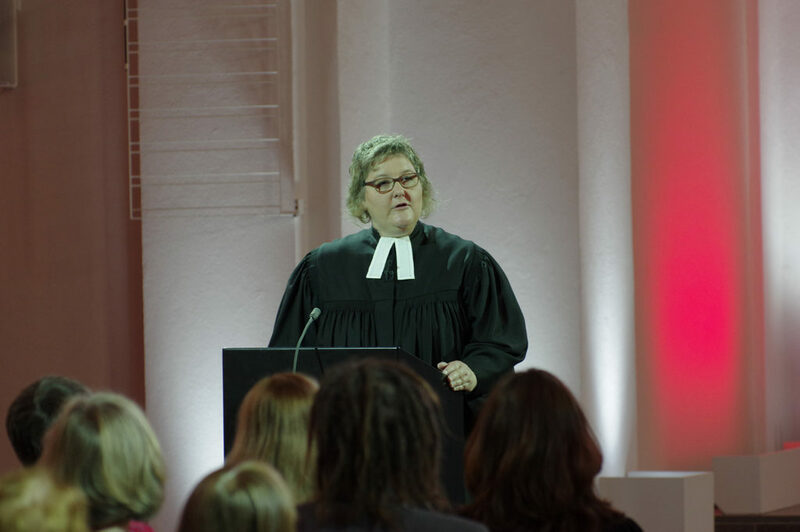 I regularly preach and celebrate the liturgy in the University Church of Heidelberg: Universitätsgottesdienste. Since 2011 I have been part of the steering committee of the Gesellschaft für Evangelische Theologie. 2016 I was called into the Chamber for Theology of the EKD.